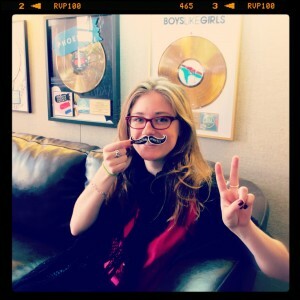 ‘stache media has been using ThingLink for artists like Slightly Stoopid, Kate Earl, Ryan Leslie, RNDM, Santana, Steve Vai, Paloma Faith, and many others. CMO Neil Vineberg recently sat down with Ava Ryerson to discuss fan engagement and ThingLink. 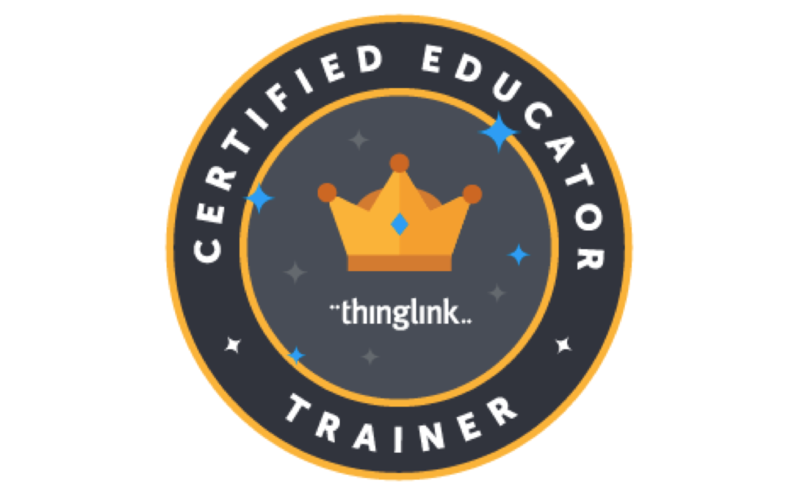 Q: How are you using ThingLink? We are using ThingLink as a tool for our media partners and artists. ThingLink images give media partners added value, interesting content and something cool for their site. It’s also great for fans to engage with artists’ content in different ways. Fans don’t have to leave an image to engage with content because all the magic happens within the image. Fans also don’t have to enter their email address to discover, click on and play content. It’s very low commitment with high engagement. Q: What kind of content are you putting into photos? We put music tracks, videos, social links, and anything we think will be fun for the fan really. If there’s a special or exclusive sound byte from the artist that you can only find within the ThingLinked image, that’s something that we also try to use as well. Q: What do you find to be the most effective and popular content for engaging fans? I think people want to hear or view content, so audio and video players are most effective. If there’s a personal message from the artist, that is super valuable to the fan. ‘stache media is part of RED Distribution so we partner with retailers all the time. Depending on the campaign and the artist, we’ll tag the image with Target or an independent retailer for pre-orders. A lot of the time we are tagging images with retailers like iTunes, Amazon, Best Buy, and FYE. For the band RNDM, we tagged Newbury Comics who had a special pre-order package for the album. Q: What kind of engagement are you seeing, and how does ThingLink engagement differ from other media platforms? We work with a wide variety of genres so it depends on the artist. Our highest engagement came from a Jason Aldean Billboard magazine cover that actually lived on the Billboard website, country blogs and radio station sites. We’ve been sharing image performance with artists and it makes them want to get more involved as well. ThingLink is an interesting tool for the artists because images can also live on their Facebook page or band site and its just another way for them to reach their fans, so they dig it. Q: Does it always start with a great image? Yes, the image has to be compelling. It’s a way for us to get the album cover out or an interesting press photo of the artist. 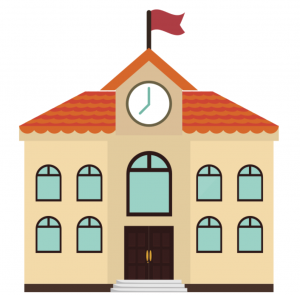 Q: What about the new ThingLink? It’s important for us to have all of our artist images available within one area where people can find our artists and media tools. I think the new social integration is great , we see new fans engaging and discovering images. I love the fact that I get notifications when I have new followers and when people are commenting on images. We’re working with Kate Earl on Downtown Records; her album cover is very compelling and beautiful and the video for One Woman Army plays within the image. It’s awesome to see fans discovering her album and video through ThingLink. The layout is interesting as well…very similar to a Pinterest or Tumblr. There are tiles of the images and its easy to digest for viewers. Also stoked on ThingLink going Mobile! Check out the ‘stache media channel on ThingLink.